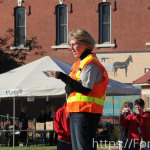 Bourbon County, KS – Communication during a potential time of disaster has proven to save peoples lives. 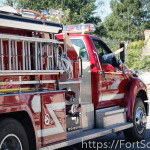 Emergency personnel are always on the look for better ways to communicate to those living in their jurisdiction more effectively. 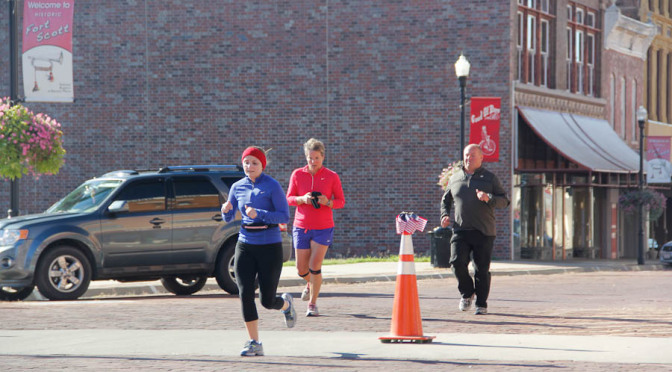 Starting this October, Bourbon County is launching a new alert system. 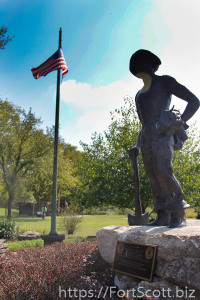 This alert system is named “CodeRED.” Bourbon County Emergency Manager, William Wallace is enthusiastic about the possibilities of this system. 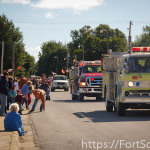 “Not only can you receive alerts about potential dangers, but the user can choose to receive notifications about county wide events and news,” Wallace said. 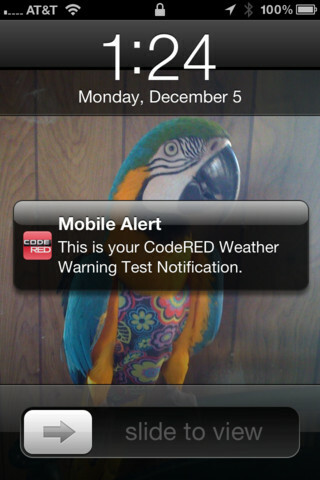 CodeRED is a high-speed mass notification system that can deliver alerts to your land line or texts to your cell phone or email. 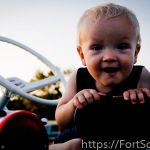 Registration for the alerts is free and simple. 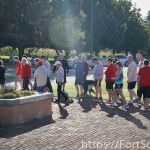 Click here to go to the Bourbon County web page to register. 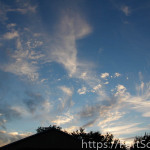 There is also an app you can download for smart phones by clicking here. 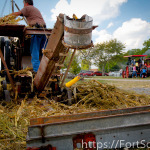 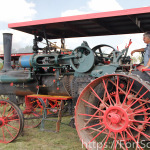 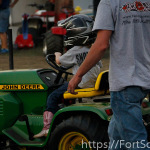 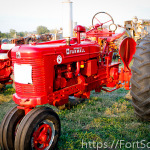 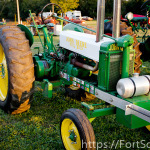 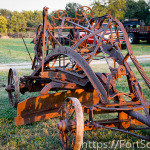 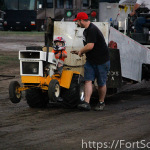 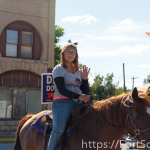 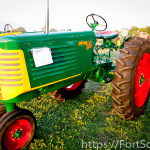 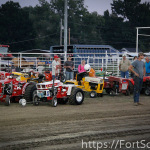 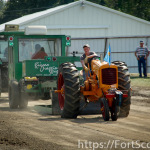 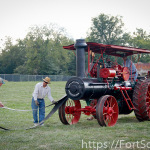 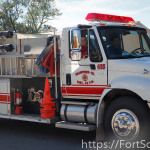 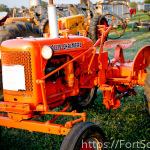 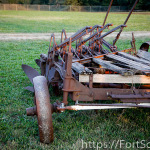 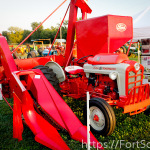 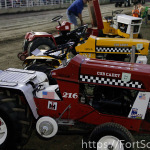 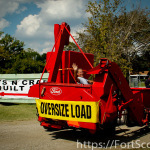 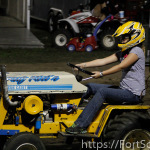 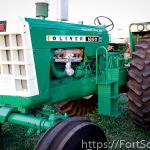 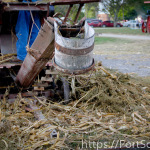 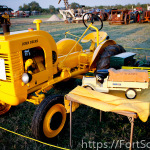 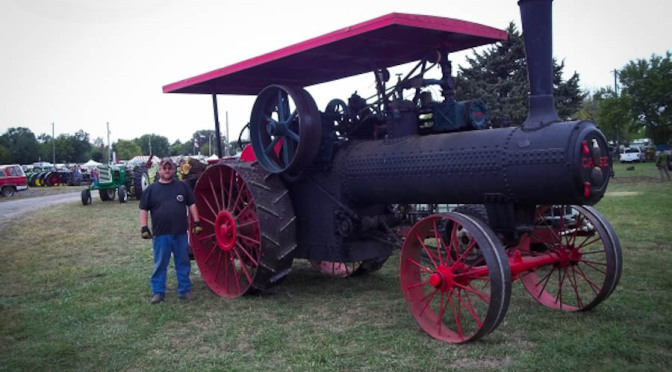 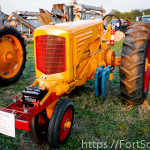 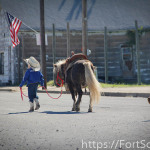 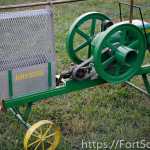 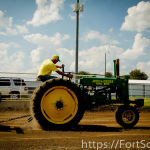 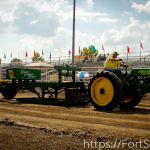 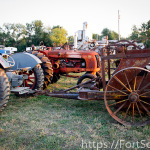 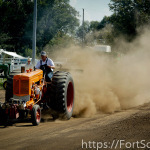 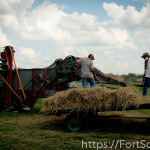 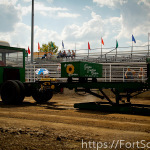 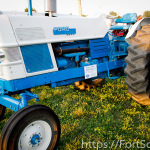 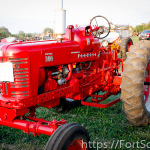 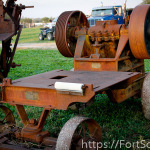 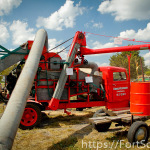 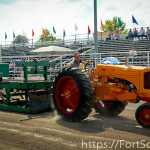 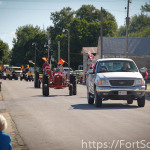 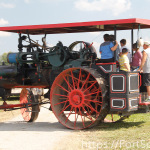 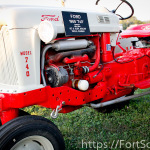 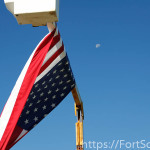 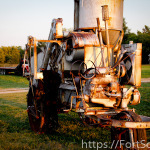 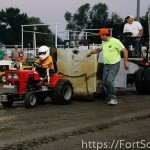 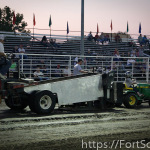 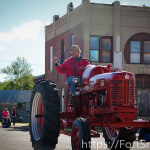 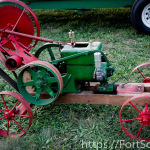 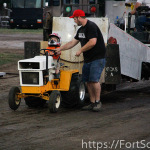 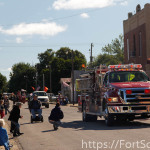 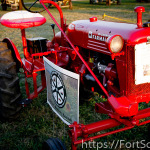 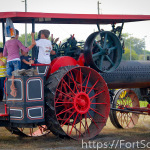 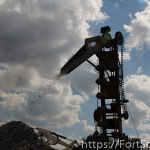 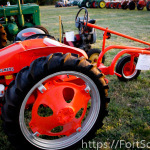 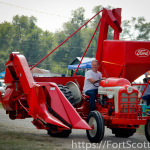 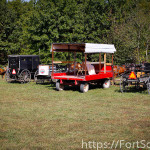 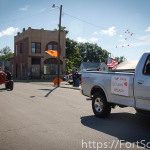 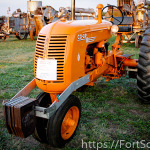 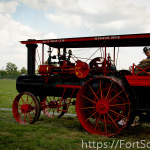 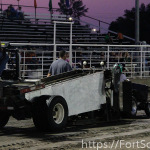 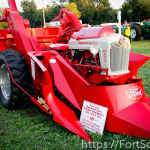 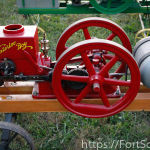 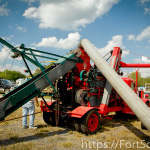 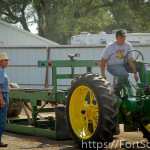 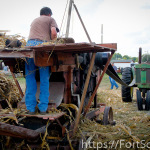 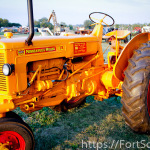 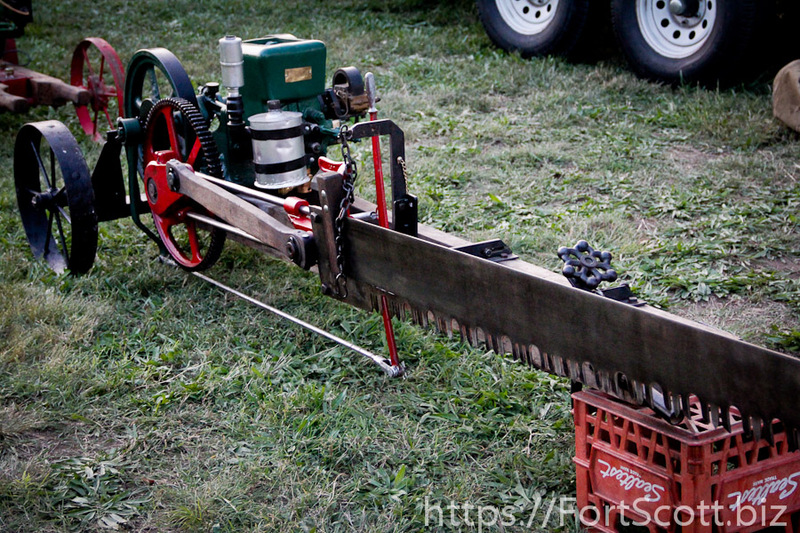 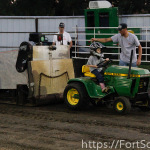 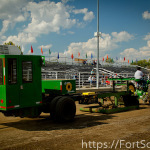 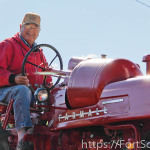 This weekend’s weather was beautiful and hopefully you were able to attend a long-running Fort Scott celebration of the Pioneer days, skills and trades and, of course, tractor pulling. 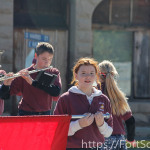 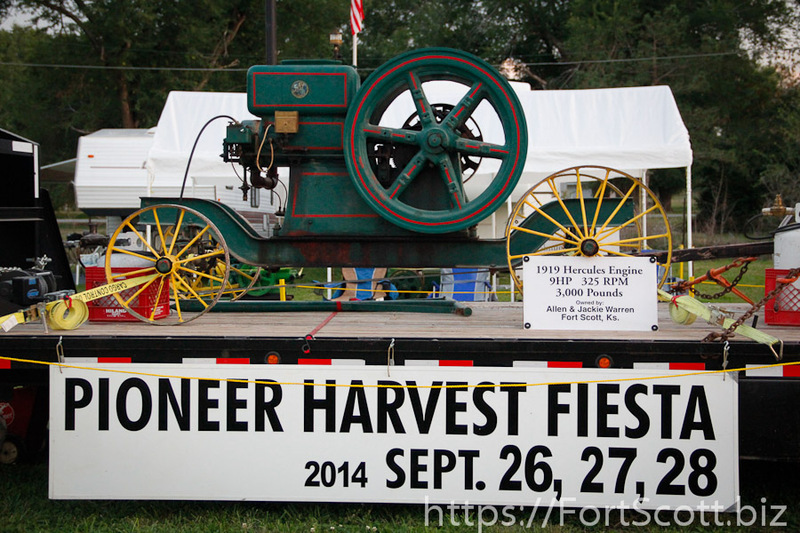 Pioneer Harvest Fiesta kicked off Thursday night with a parade and ended around 3pm on Sunday. 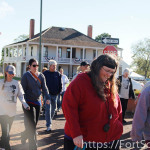 Activities were planned all weekend and certainly provided much entertainment as well as educational. 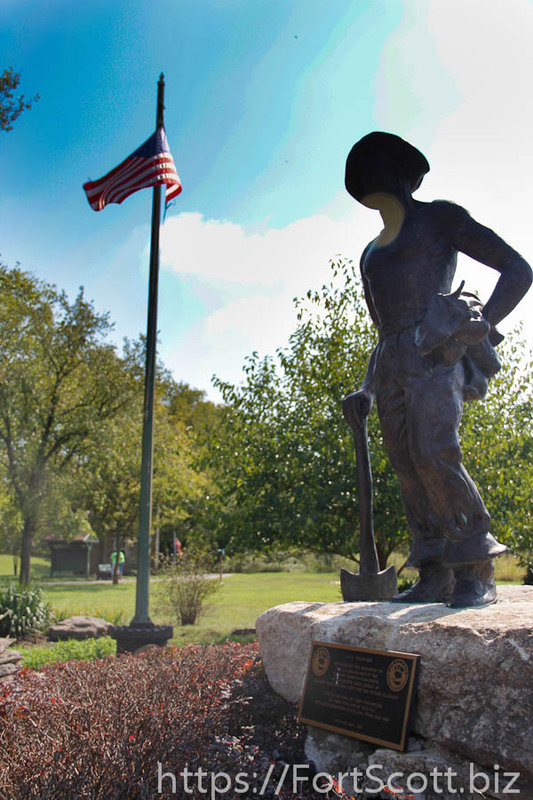 On display is a strong heritage and tribute to those who work hard in our fields. 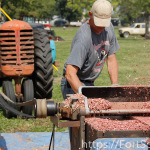 Unfortunately, many of these skills are a dying craft, given over to urbanization. 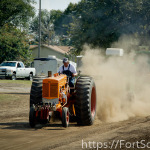 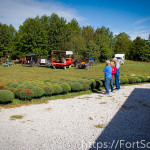 Hundreds came from all around to visit the craft fair, flea market, the numerous vendors and to see those old tractors. 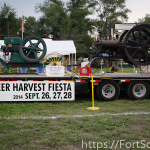 David McCord, president of the Pioneer Harvest Fiesta, may be the Fiesta’s biggest fan, stated he’s already started working on next year’s Fiesta. 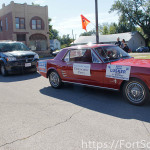 Hopeful to bring in more people he’s wanting to bring in new agriculture technologies, such as greenhouses, drip irrigation and alternative power solutions, such as wind power. 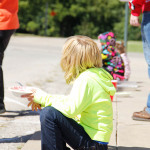 He also envisions capturing the younger audience with some very creative math and science competitions. 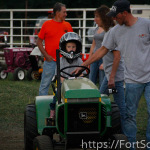 The prize is something that even the adults may even want to join in the competition. 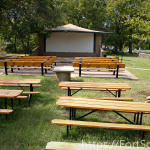 However, you will have for the official announcement when the details have been worked out. 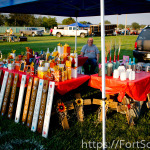 Many vendors from all around came with a wide variety of wares. 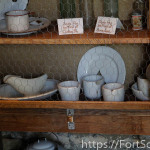 Antiques, home-made items, food (including home-made peach ice cream and it was as amazing as it sounds.) 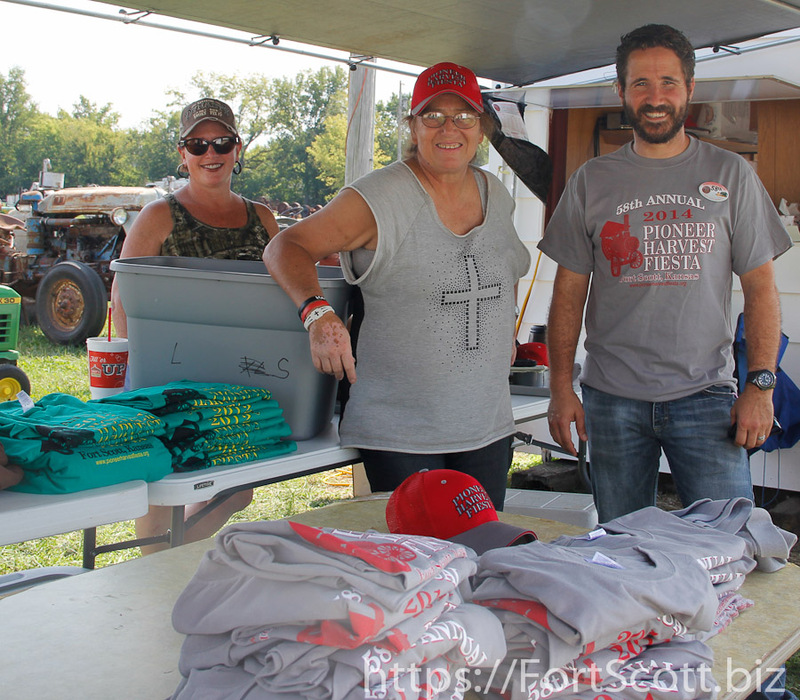 Cynthia Files and Cindi Taylor were selling Feista ‘wear.’ Proceeds from those items purchased will go on to help restore the older buildings at the fairgrounds. 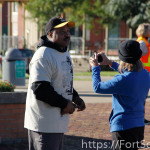 Thanks to them both for the ‘photo op’ and thank you also for the countless volunteer hours (and many other who are unnamed) who help make the Fiesta possible. 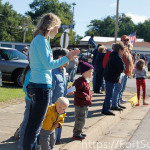 It’s very difficult to cover all the interesting events that happened in a short blog, those of you who couldn’t make it did miss out. 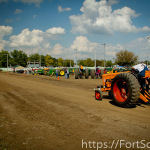 However, we have lots of pictures of this weekend for you to view. 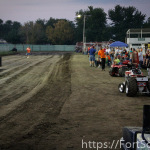 Make sure and put this on your calendar for next year, the last weekend of September, you won’t be disappointed. 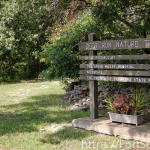 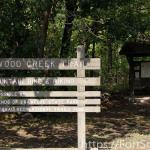 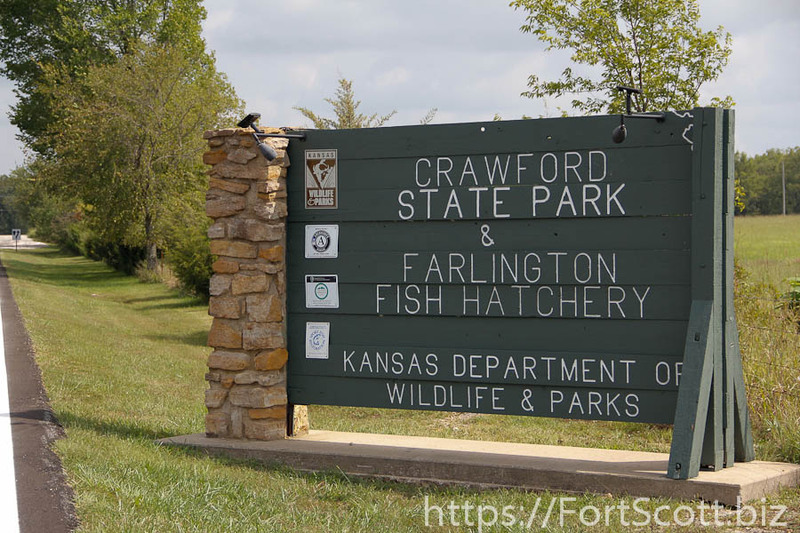 Crawford State Park (Farlington Lake), KS – Do you have an award winning chili recipe? 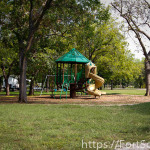 Maybe it’s time to put it up to the test! 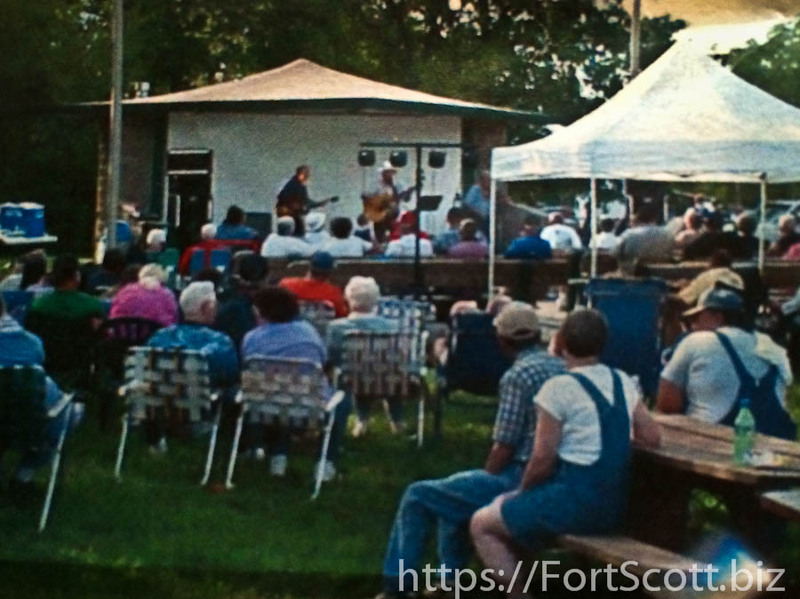 This weekend, September 27th, Crawford State Park host’s Country Music Jamboree and annual Chili cook-off. 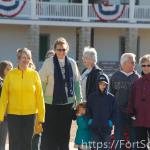 This is the last big activity planned at the state park this year. 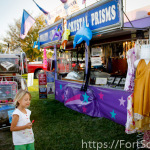 Cooking starts at 12:30 and judging starts at 4:00pm. 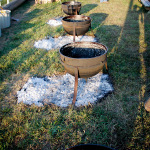 If you are not the cook, but enjoy sampling the bounty of good cooks, tasting will take place at 4:30pm. 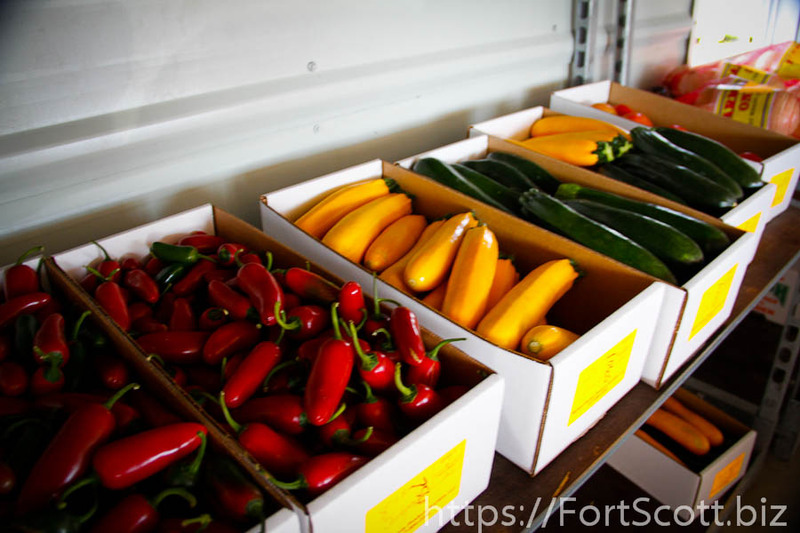 If you think you have what it takes to compete, you can contact Kevin Smith, the chili commissioner: 620.362.3237 or kmsmith@ckt.net. 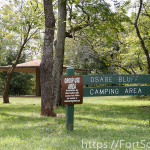 The park is offering free park entrance for this event and if you decide to stay and do a little camping you can register at www.reserveamerica.com or visit the park office. 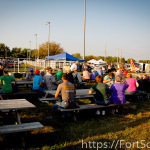 Also, included in the festivities, are live music and a pot-luck “end of season” dinner at 6:30pm. 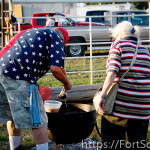 Bring a covered dish and join in. 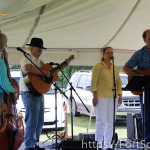 Live music starts at 3:30pm and includes performances by The Duling Band, Jeff Simpson, Kinley Rice, Jason Richison and more. 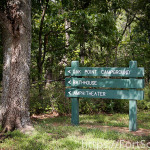 All activities will be in the Oak Point Campground. 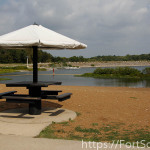 If you haven’t had a change to visit the lake, take some time before the winter weather comes to go and visit. 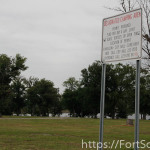 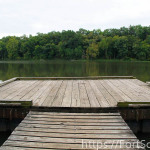 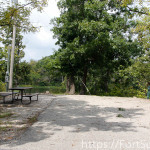 The park is located 9 miles north of Girard on Hwy 7 and contains an 150 acre lake. 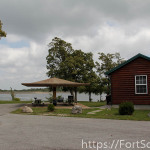 The whole park comprises 530 acres, six campgrounds, five modern cabins (for rent), two boat ramps, a swimming beach and three bathhouses. 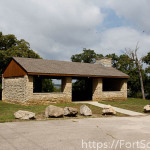 Also, the park offers four hiking trails, a 9-hole disc golf course and a Civilian Conservation Core (CCC) Memorial Museum (when open). 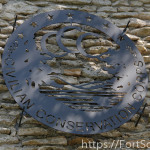 You can click here to visit their website. 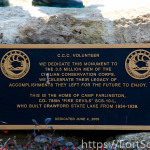 We will do a more complete story on the historical activity of the CCC in a future article. 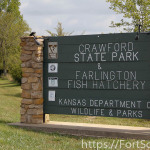 The lake was constructed in the 1930’s by the CCC and shortly after, the hatchery was built. 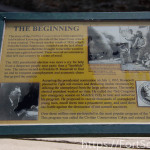 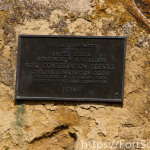 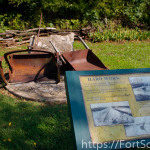 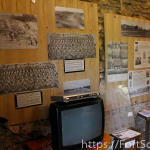 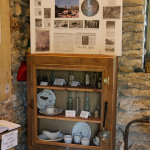 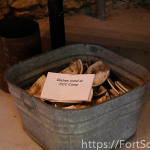 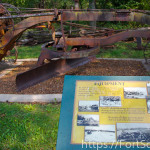 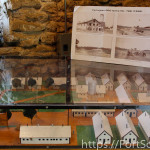 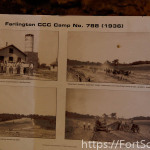 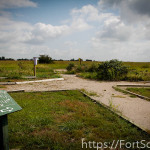 The Museum contains many artifacts retrieved from the CCC camp which was located were the park sits today. 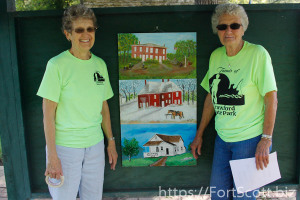 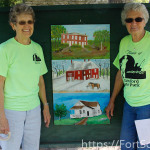 The museum is curated by Aggie Keeling and her friend Dorothy, both who are actively involved in the “Friends of Crawford State Park.” The two of them are diligently working to preserve the history and legacy of the men who built the park. 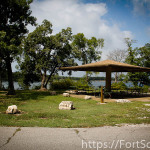 They are also working hard to enhance the experience of visitors today, including raising fund to install storm shelters for park campers. 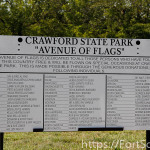 There is an outdoor exhibit as you enter the park, make sure you take some time to observe the memorial and learn some of the history of this park. 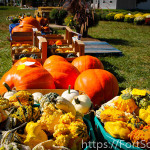 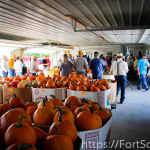 Lamar, MO – If you are looking for fresh produce in larger than farmer’s market quantities and up for a nice drive, the Barton County Produce Auction is the place for you. 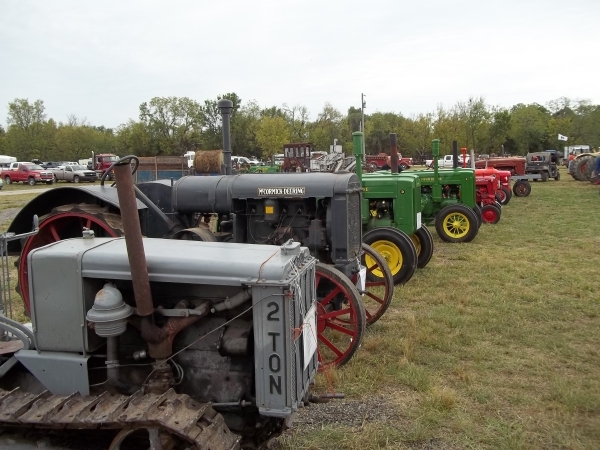 Located in Lamar, MO off NW 30th Ln, has auctions April through October on Tuesdays and Thursdays starting at 10am. 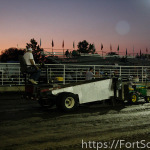 To see the online calendar schedule, click here. 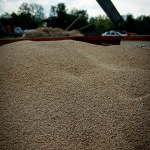 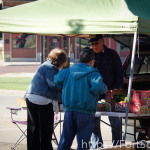 The auction is primarily for farmer’s market vendors or grocery stores, but individuals are welcome to attend as well. 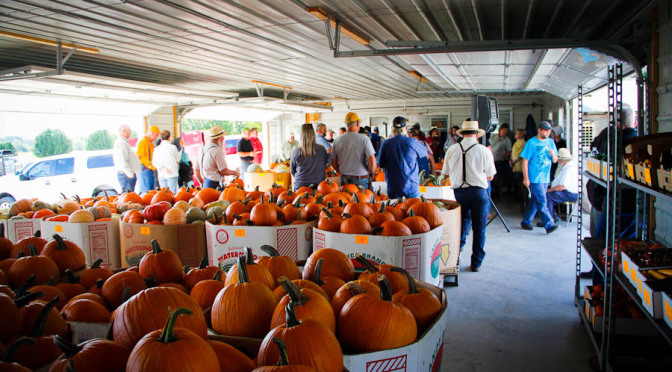 This auction is primarily designed to bring local growers and buyers together to sell large quantities of produces for re-sell or consumption. 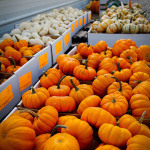 Of course, the selection is seasonal, currently pumpkins, mums and fall decorations fill the sale bill. 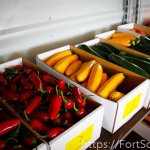 Buyers and sellers are both welcome to participate, however, BCPA has a few requirements like growers must be within 100 mile radius, some package restrictions and no minimum bid requirements. 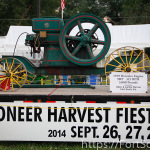 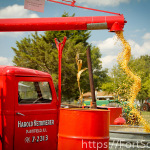 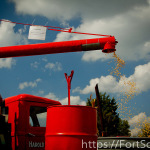 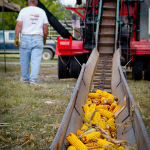 Fort Scott, KS – This weekend’s weather report calls for mostly sunny skies with highs in the low 80’s, this to tell you why you have no excuses to come and visit the Pioneer Harvest Fiesta. 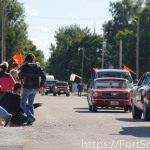 The Fiesta is celebrating 58 years this upcoming weekend. 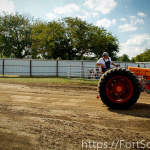 If you head on out this weekend, you won’t be disappointed in all the activity. 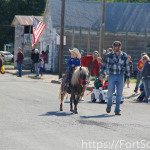 The Fiesta kicks off with a parade on Thursday, starting at 6pm. 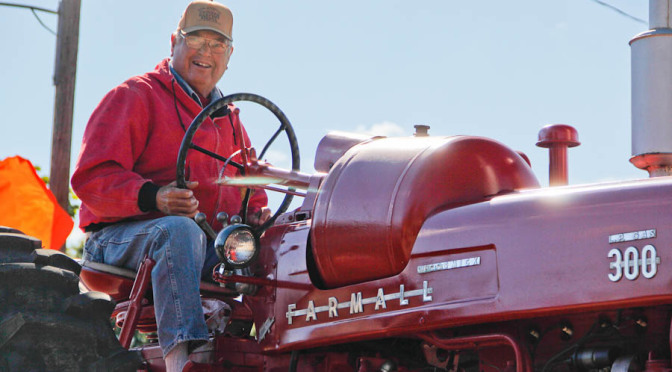 Bob Russell will be the Grand Marshall along with the Sharing Bucket, raising funds for those battling with cancer. 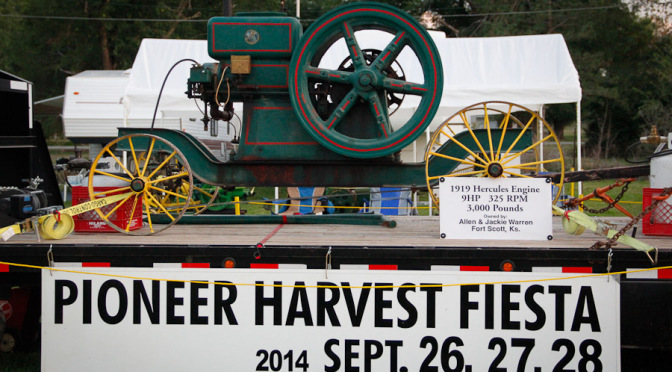 The parade will feature antique farm implements and more, on the normal parade route through downtown. 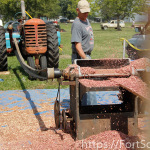 Throughout the event, there will be numerous events, exhibitions and demonstrations. 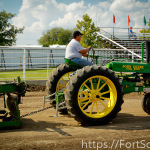 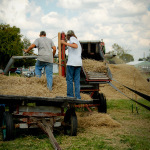 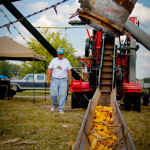 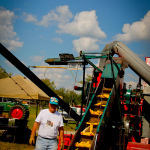 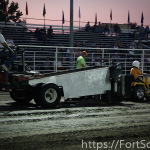 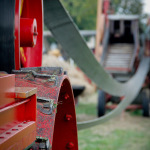 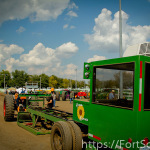 Some of these include rock crushing, horse & tractor pull, wheat thrashing, blacksmith, tractor pull and live music. 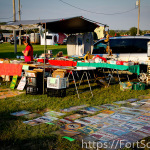 Also, on the artsy side of life, there will be a quilt show in the Meyers Building, hand-made arts and crafts show and the world famous flea market. 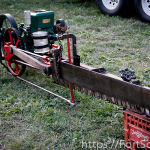 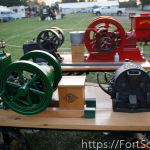 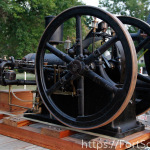 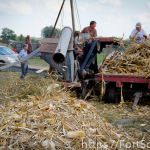 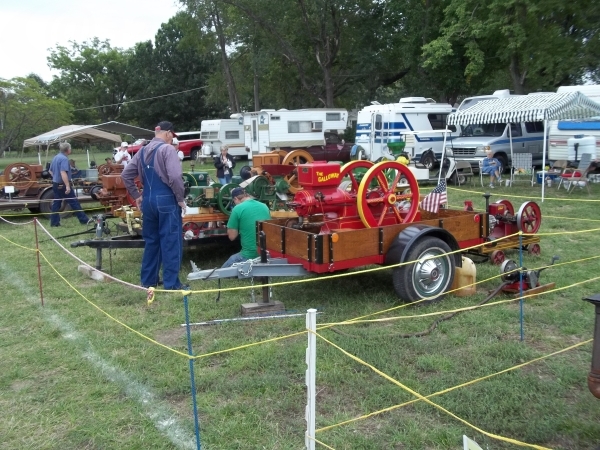 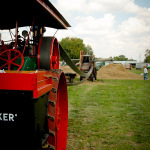 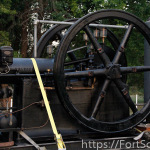 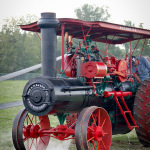 All three days are alive with Steam Engines, Blacksmiths, Food and Flea Market Vendors, Drag Saw Demonstrations, Tractors & Gas Engines on Display, Baker Fan Demonstrations. 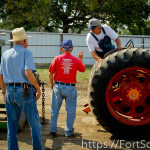 For a complete downloadable schedule, click here. 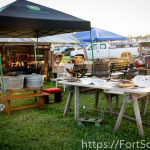 The $5 admission fee is a small price to pay for the free dinner on Friday night, the collector’s button and to show your support for the local vendors and business. 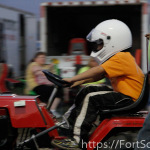 Kids under 12 are free (but they don’t get the cool button). 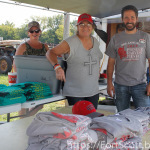 The organizers are very grateful for the support from their sponsors: Advantage Metals, Atkins Insurance Agency, Bartlesmeyer Jewelry, Big Sugar Lumber, Billiard Hammer Hartman Insurance Inc, Cheney Witt Memorial Chapel, Chicken Annies-Girard, Landmark National Bank, Diehl Banwart Bolton CPAs PA, Fort Scott Livestock, Fort Scott Tribune, Key Industries Inc, KOMB-FM All-Hit 103.9, McDonald’s Restaurant, Medicalodges, Fort Scott, Norris Heating and Air-Conditioning, Rogers Body Shop & Alignment Services, Sekan Printing Company, SGT Group, Shepherd Team Auto Plaza, Sonic Drive-In, Tractor Supply, Union State Bank, Ward/Kraft Inc, WCA. 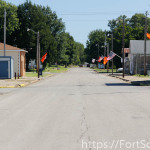 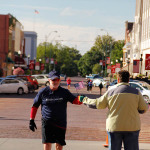 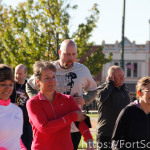 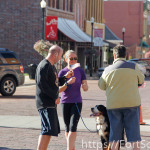 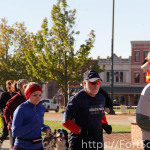 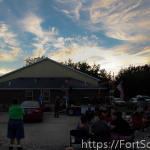 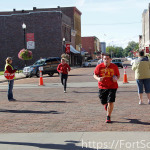 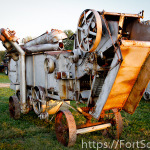 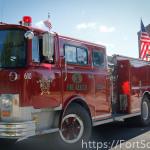 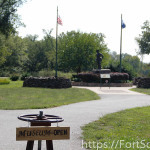 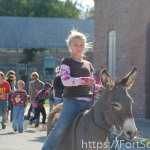 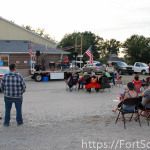 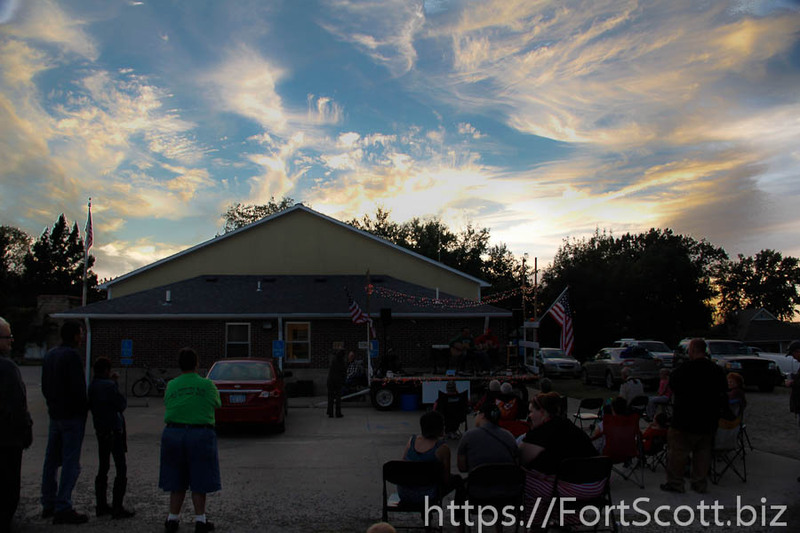 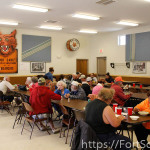 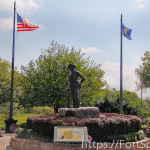 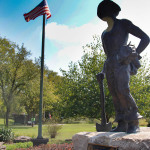 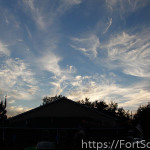 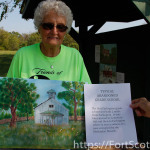 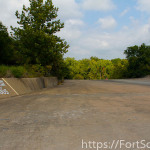 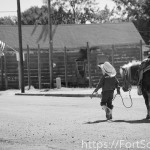 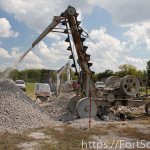 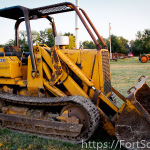 Fort Scott, KS Living in a community for a long number of years, can make it easy to take for granted some of the components that make a community great. 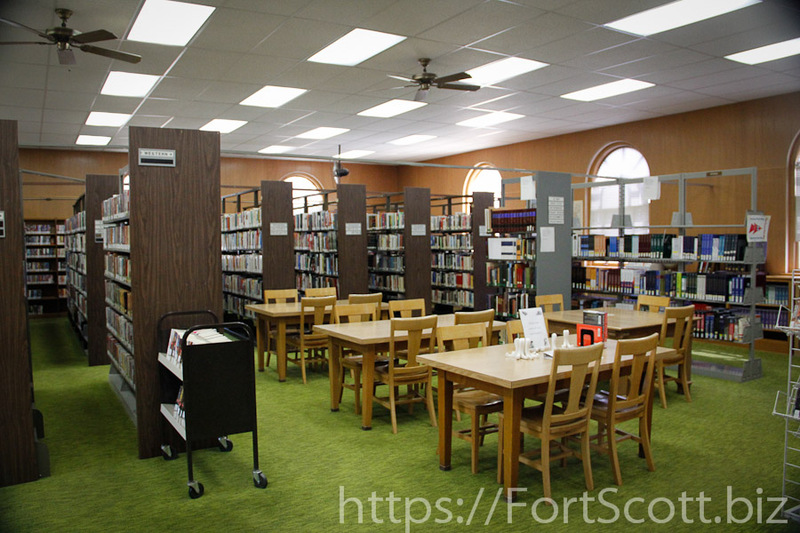 Fort Scott Community College is something we should be proud of because it’s in our backyard, but also because it ranks highly in national standards compared to other community colleges. 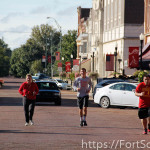 Recently, FSCC was ranked among 700 other community colleges and landed in top ten. 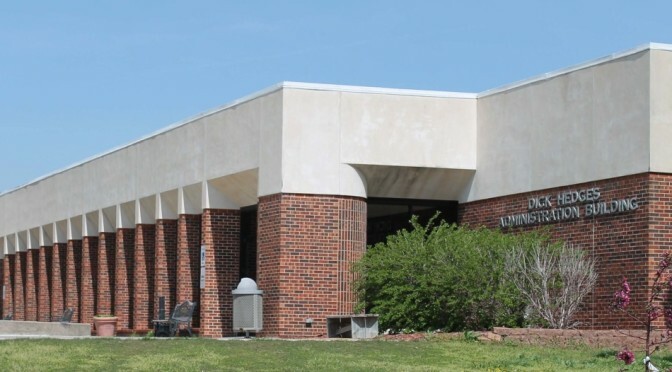 Historically speaking, FSCC is also the oldest community college in the state of Kansas. 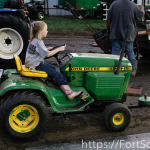 But just because you are the oldest, doesn’t simply earn you the right to place among the top 10 schools in the nation. 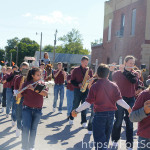 Three categories were taken into account when comparing the 700 schools. 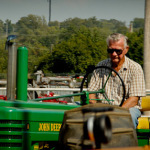 SmartAsset, who aggregated all the data, looked a primarily three categories in the comparison study. 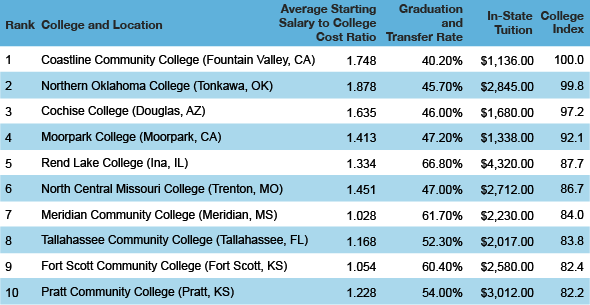 These areas where: low-cost education, good return on investment and high success rate (measured by graduation and transfer rate). 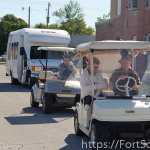 “For FSCC to rank the third in graduation rate among the top 10 community colleges in the nation, and to be listed among the top 10 community colleges in the nation with an overall score that takes into account high success rates, high return on investment and low cost of education, for this I would say a celebration and an acknowledgement of the faculty’s sincere and hard efforts is warranted,” said Elie Riachi, Faculty at FSCC. 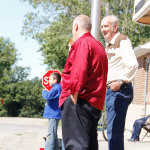 To read the full story, you can click here. 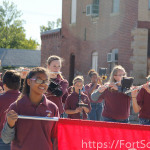 Certainly this is a high achievement and something the community of Fort Scott should be very proud to have a school of this caliber. 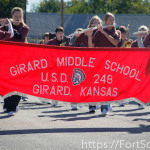 Great job faculty and staff – keep up the good work! 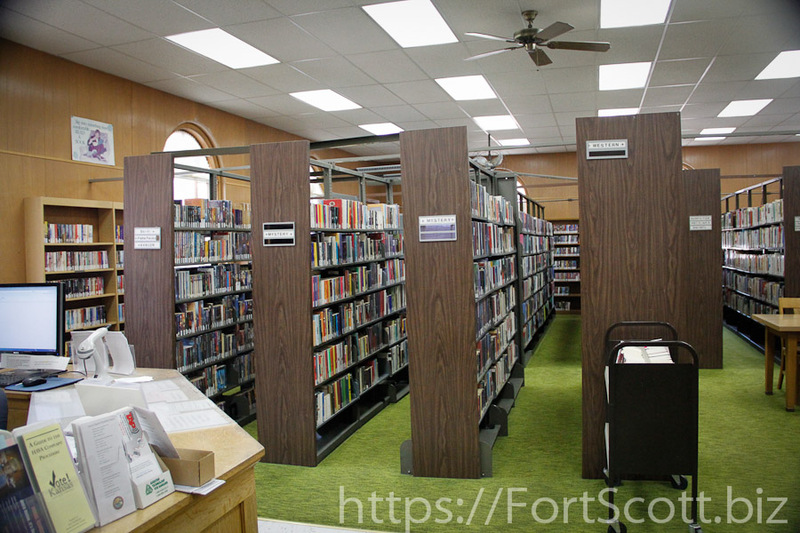 The public library system may well be one of the most underutilized resources we have in our country. 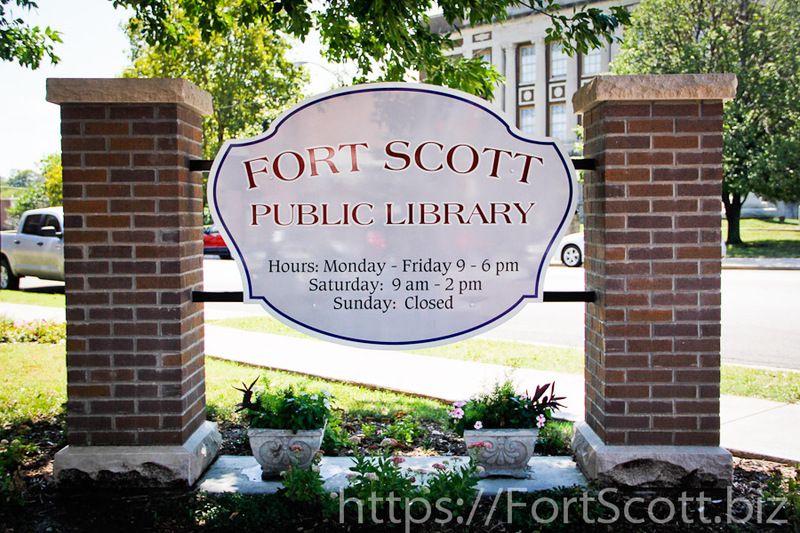 The Fort Scott public library is no different, providing a wide array of resources for the general public. 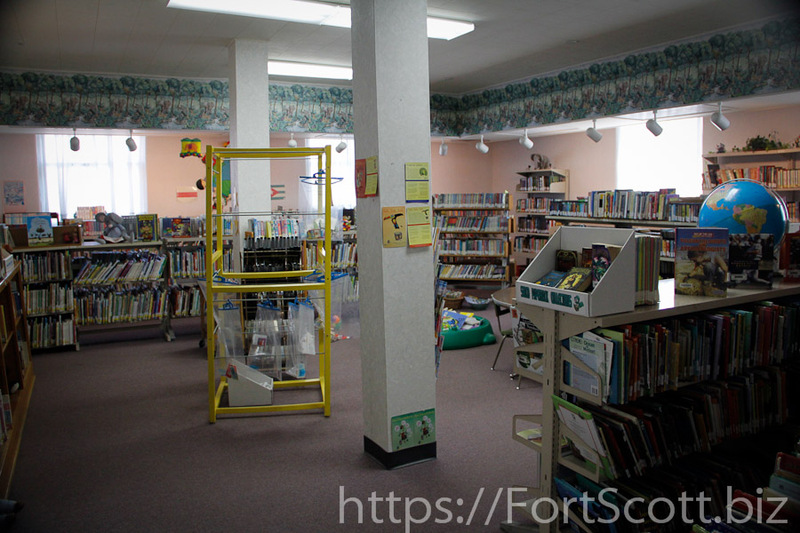 The library just finished up their summer kids reading program, titled “Fix, Boom, Read.” The program targeted youngsters to encourage a love towards learning and reading. 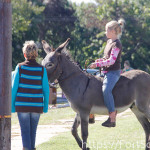 “The local PTO lent a great service in volunteering during the kids program. 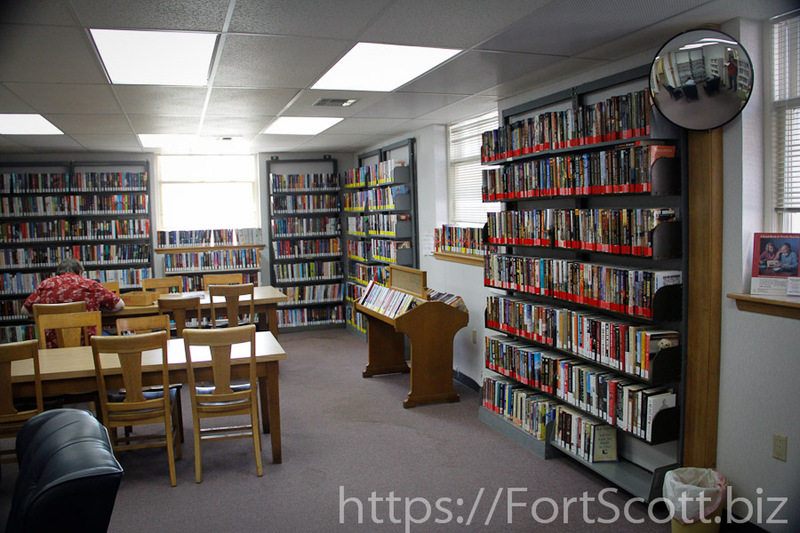 They also has access to local grants with helped in funding the craft projects and books the children were able to take home,” said Children’s Librarian, Julie Townsend. 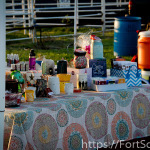 There were over 90 signed up and registered with an average of 50 in attendance at each event. 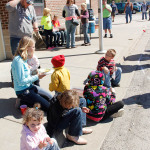 During the school year, children’s events are scaled back, but there is still “Storytime” every Tuesday morning for the 3-5 year olds. 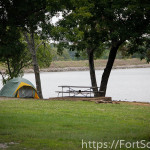 You may only have a couple of weekend left of good camping weather! 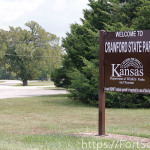 Of course, living in Kansas, you may have a couple months of good camping weather left. 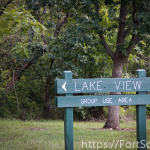 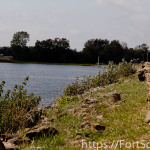 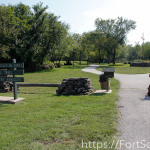 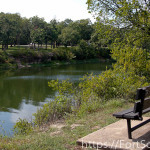 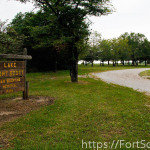 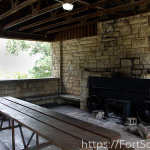 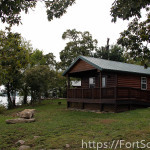 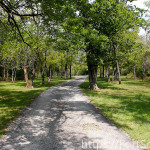 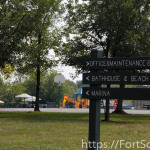 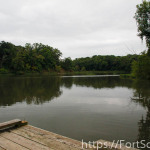 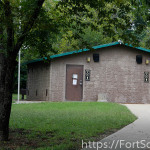 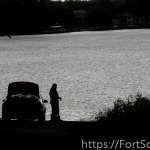 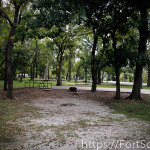 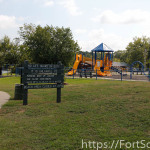 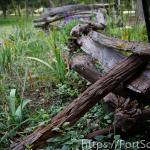 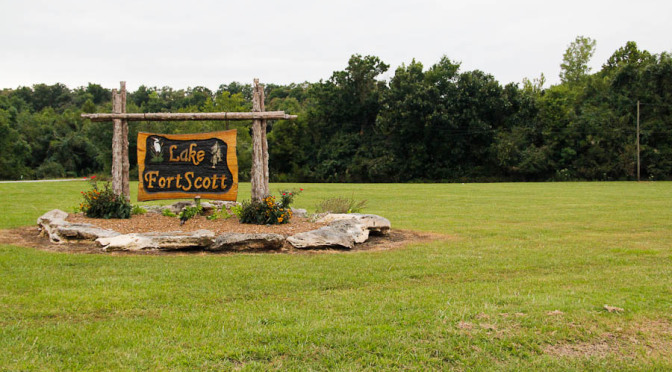 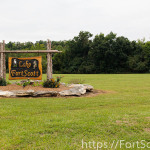 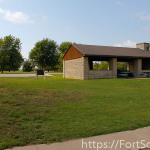 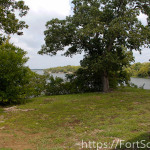 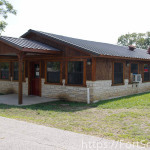 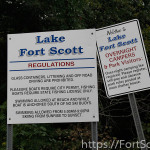 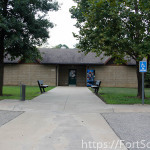 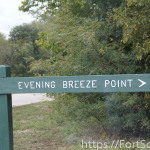 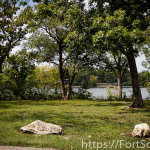 Fort Scott and the surrounding area have numerous camping options, one overlooked space is Lake Fort Scott. 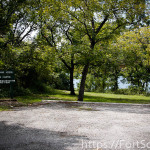 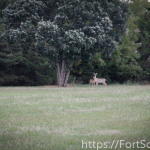 Lake Fort Scott may not be the best camping area, but there is a great expanse for free day use activities. 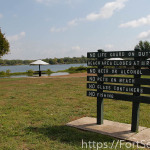 Fishing and picnicking would most likely be on the top of the list. 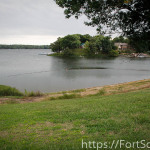 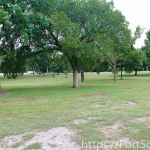 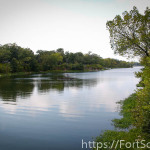 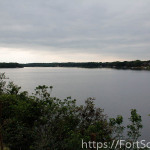 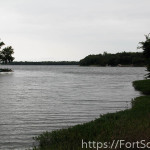 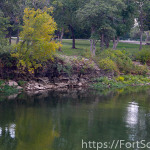 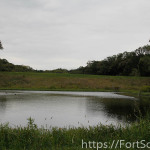 Lake Fort Scott has a surface area of 360 acres and is owned and maintained by the City of Fort Scott. 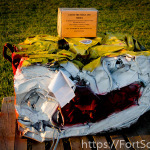 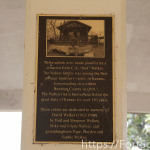 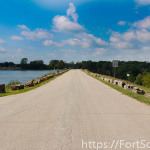 It’s located about 2 miles South and 3 miles West of Fort Scott. 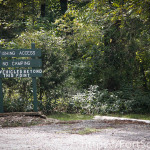 As you are heading West on Indian Road, there are two entrances. 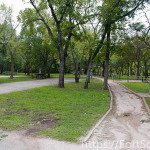 The second entrance will give you access to the majority of the public areas. 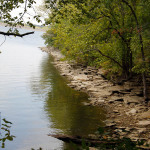 Much of the lake’s shoreline is developed for housing, but there are plenty of areas to drop a line in. 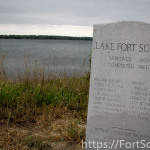 Lake Fort Scott is mostly known for it’s fishing, especially large flathead and channel catfish. 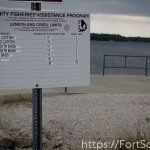 Lake Fort Scott participate in the Community Fisheries Assistance Program. 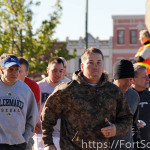 You can learn more about the program by clicking here. 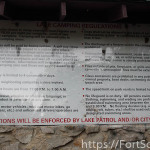 What it really means for you is great fishing and no local/city fishing permits. 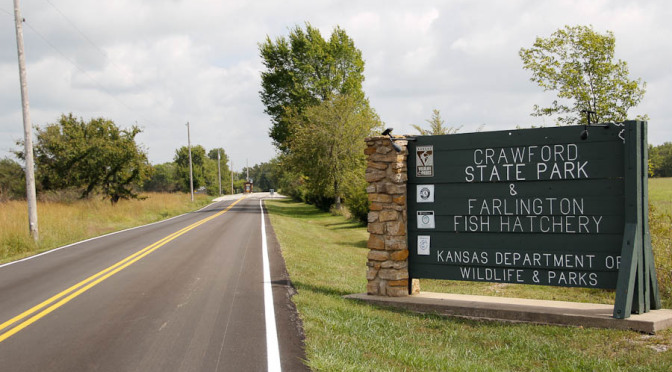 Although you still need a state fishing license. 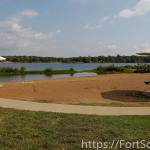 The day use areas are found on the NorthWest side of the lake. 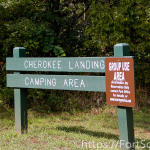 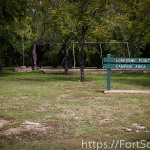 This is also where primitive camping is available for $5 self pay, per night. 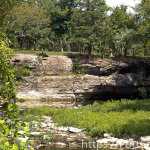 The view is nice, but don’t expect much anything else at these very primitive sites. 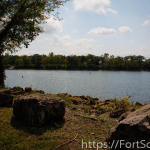 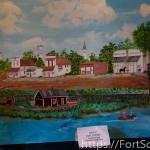 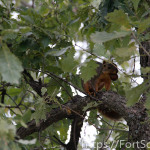 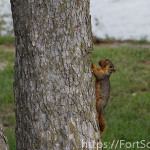 Overall, it’s certainly worth the day trip to visit Lake Fort Scott which is within about 20 minutes of anyone in town! 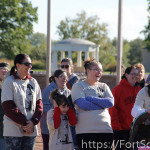 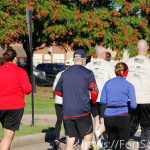 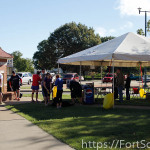 Fort Scott – On Saturday, September 13th, Mercy Hospital partnered with local area agencies to remember our fallen soldiers who have given their lives for the ‘war on terror.’ Mercy hosted a 5K fun run and 1 mile walk for those interested in joining in the activities of the day. 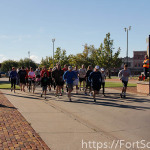 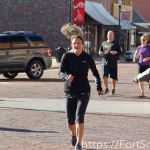 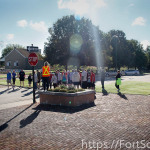 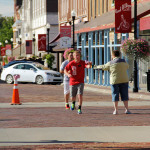 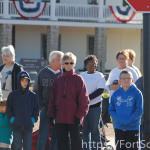 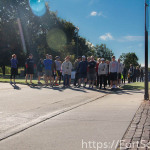 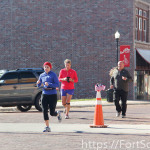 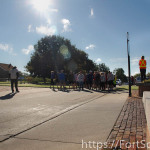 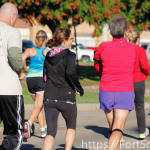 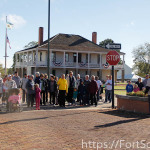 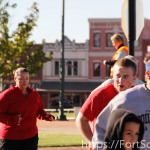 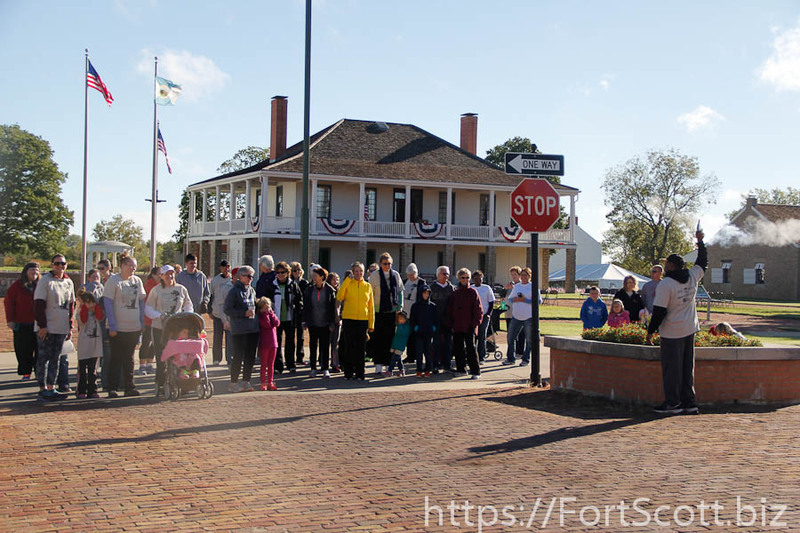 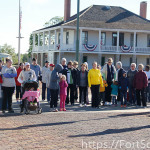 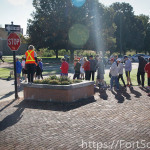 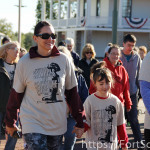 The race course started near the Fort and concluded on Main Street, where participants could hear the names of those being remembered being read aloud. 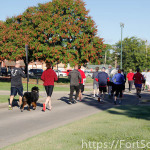 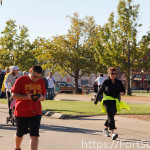 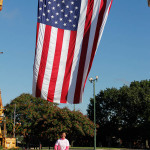 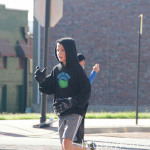 A total of 71 participated in the Symbols of Sacrifice Memorial 5K Run and 1 Mile Walk on Saturday, Sept. 13. 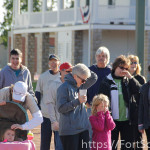 The event was co-hosted by Mercy Hospital and the Friends of the Fort. 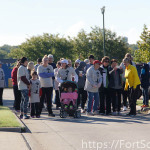 “We want to thank our corporate sponsors and Mercy volunteers for their support in making the event successful and safe for our participants,” said Reta Baker, President of Mercy Hospital Fort Scott. 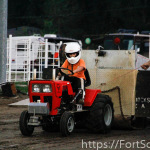 Proceeds from the event will assist the Symbols of Sacrifice committee with the purchase of a track chair for a local veteran as well as a health care project funded by the Mercy Health Foundation Fort Scott. 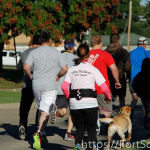 Race sponsors included: All Hit 103.9, Cancer Center of Kansas, Cheney Witt Chapel, City of Fort Scott, Colbalt MedPlans, Fort Scott Community College, Mercy Clinic, Medicalodges of Fort Scott, Nitro Promo and Pepsi. 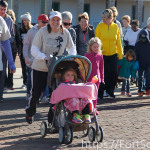 For more information on Mercy Foundation and keep up on the latest events, check out their Facebook by clicking here! 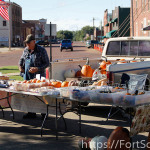 Fort Scott, KS Love fresh, home-grown vegetables? 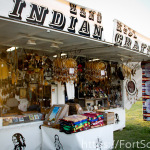 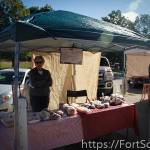 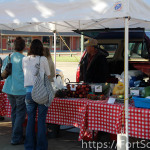 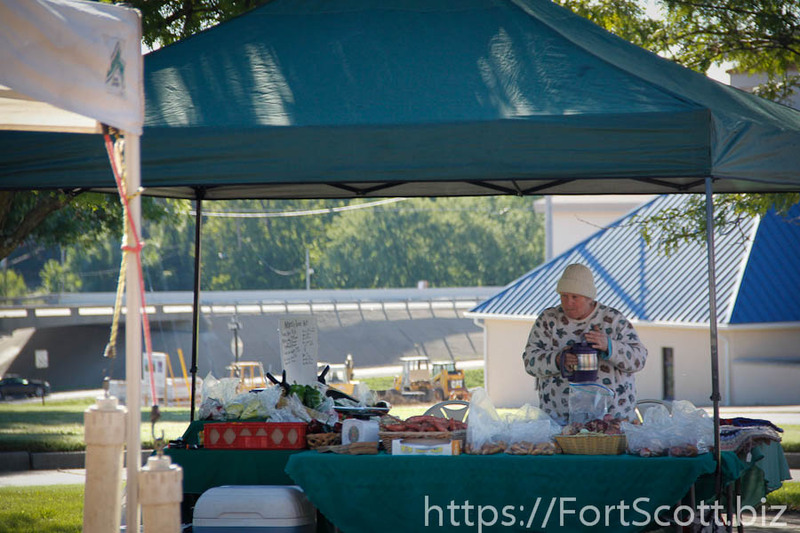 Have you come out to Fort Scott’s Farmer’s Market? 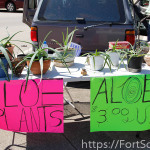 The FS Famer’s Market ramped up for the first time this year in May, according to their Facebook page. 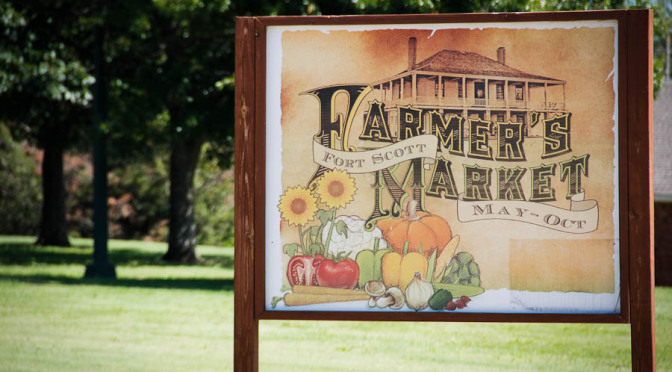 Farmer’s Markets are becoming increasingly popular across the country, for many reasons. 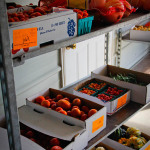 Locally grown products and supporting local farmers and business tops the list. 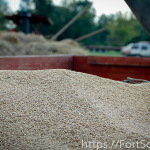 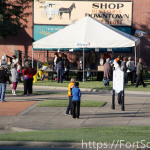 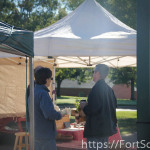 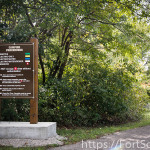 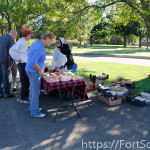 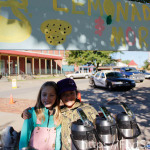 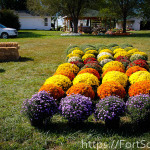 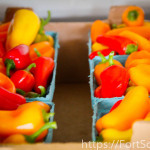 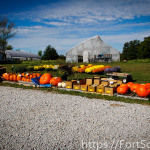 The FS Farmer’s Market is farmer organized and run and designed for a place local famer’s can come together to create a marketplace for local foods. 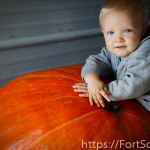 For the first year, the operation is going well. 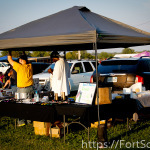 I would love to see more vendors filling up the whole Skubitz Plaza every Saturday morning and Tuesday evening. 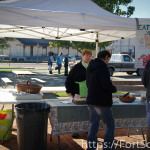 Last Saturday, there were even free muffins being given away. 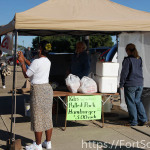 Of course, I cannot promise they will be there every time the market is open, but I will say you missed out if you weren’t able to try them! 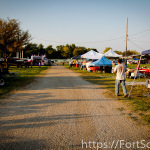 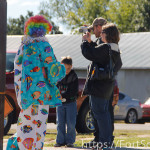 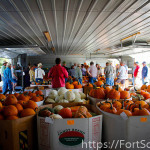 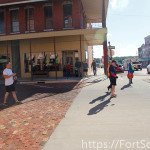 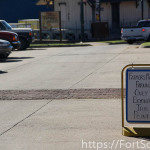 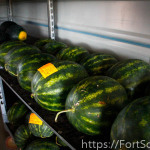 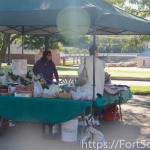 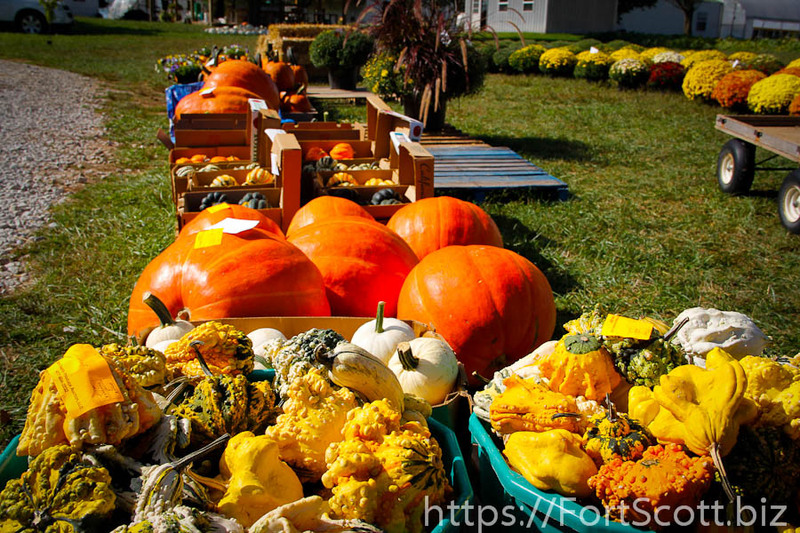 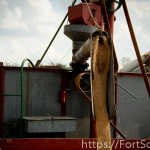 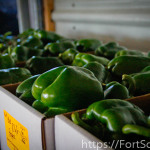 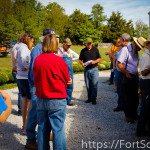 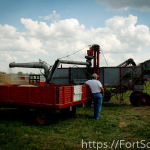 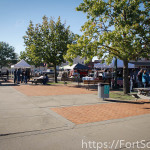 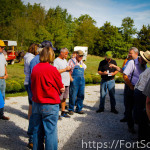 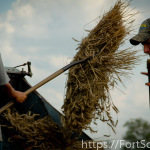 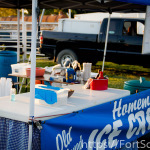 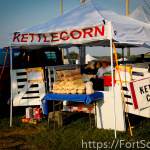 The mission of the Farmer’s Market is to provide a safe friendly venue for the sale of the freshest local produce possible for the citizens of Fort Scott Kansas, with an emphasis on building a strong community. 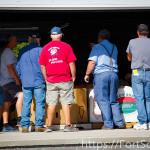 I would say they are well on their way, but they can’t do it alone! 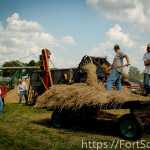 I hope you are able to come out and support the hard working folks who are making this possible. 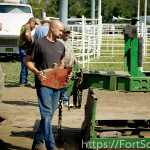 If you want the latest information on what is going on with the market, you can check out their Facebook page by clicking here. 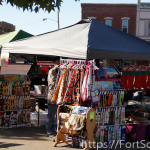 I’m sure they are always looking for more vendors. 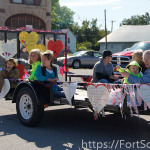 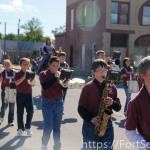 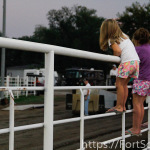 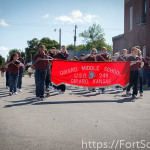 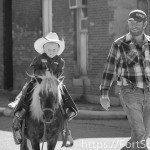 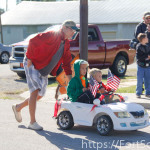 Arcadia, KS – Arcadia may only have a few hundred people, but that isn’t stopping them from continuing the city’s yearly festival. 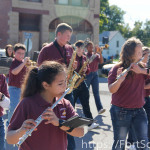 “It’s about the kids,” Landon Young could be heard saying from the evening concert stage. 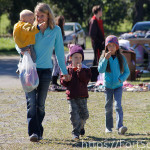 It certainly was about the kids. 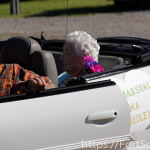 The festival kicked off at 10am with a parade, led by Grand Marshall, Thelma Medley. 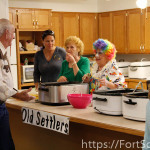 Many activities followed throughout the day including a cake walk, lunch: free beans and cornbread (which was very tasty! 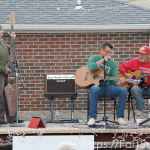 ), bingo and concluded with a free concert. 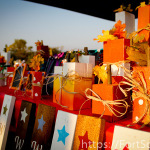 All proceeds and donations will go towards making sure each child in the community will have a Christmas gift and a visit from Santa sometime in December. 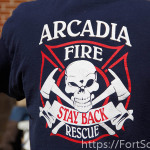 For more information, contact Arcadia City Hall at (620) 638-4344, e-mail at arcadiacity@ckt.net.